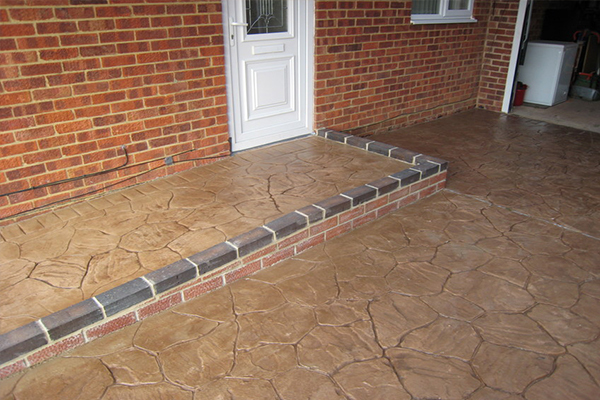 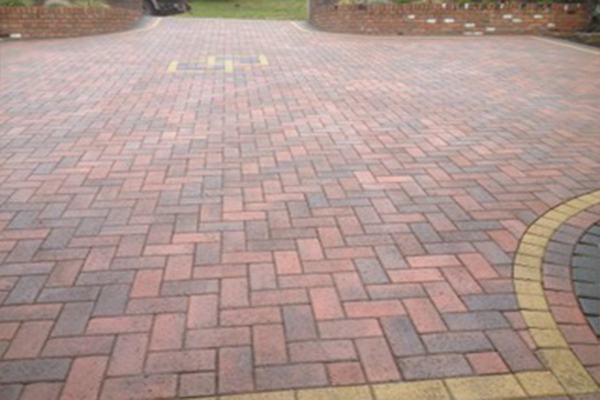 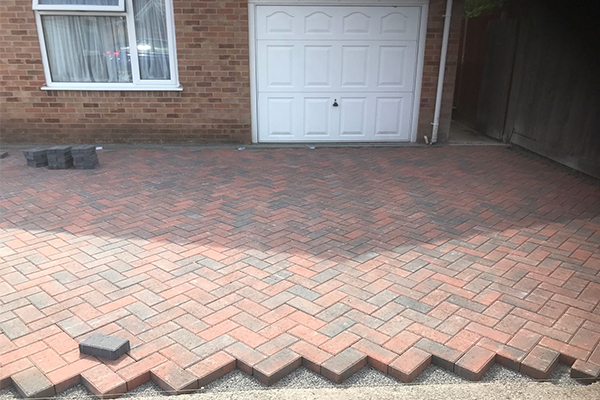 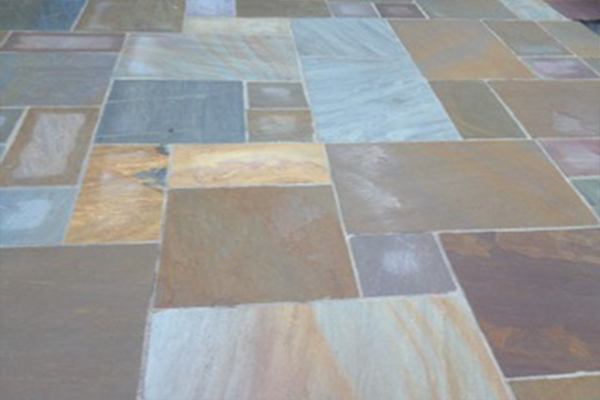 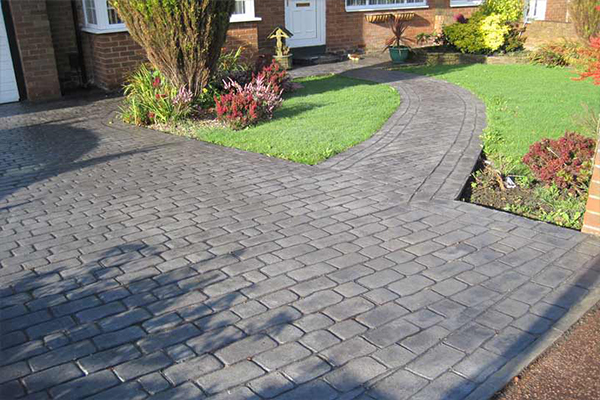 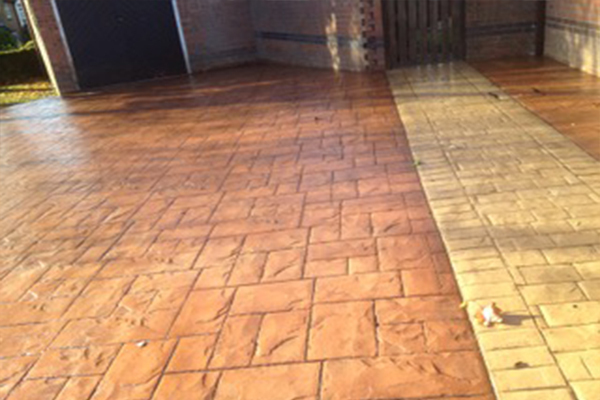 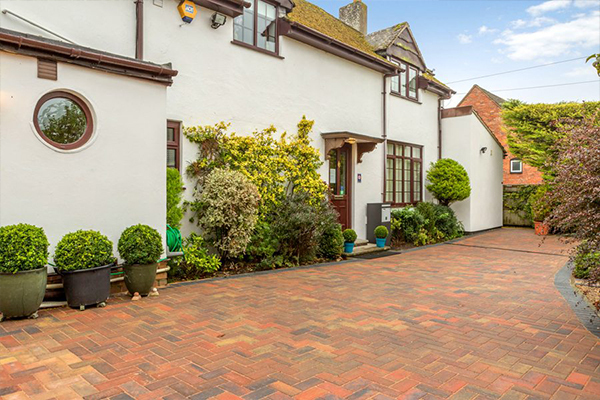 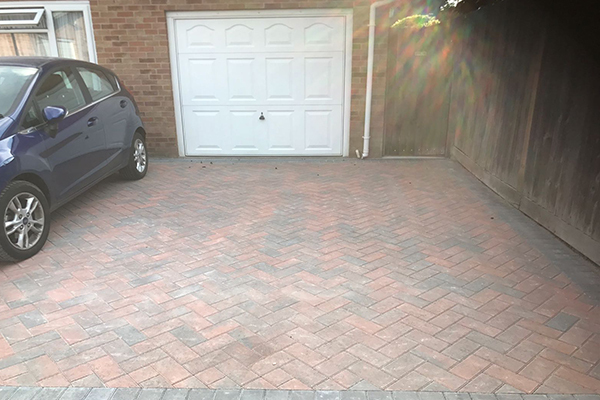 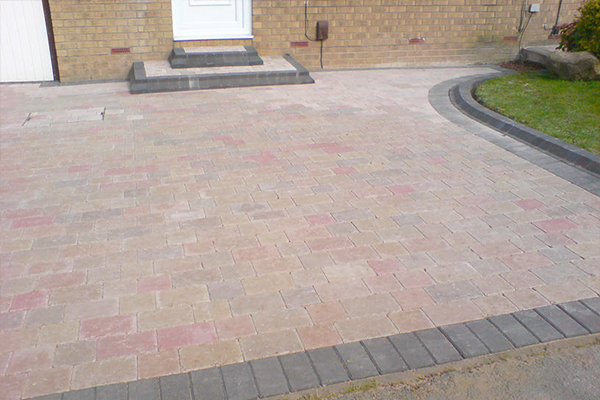 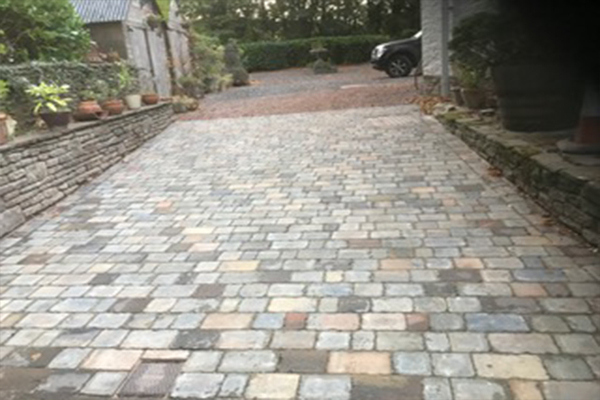 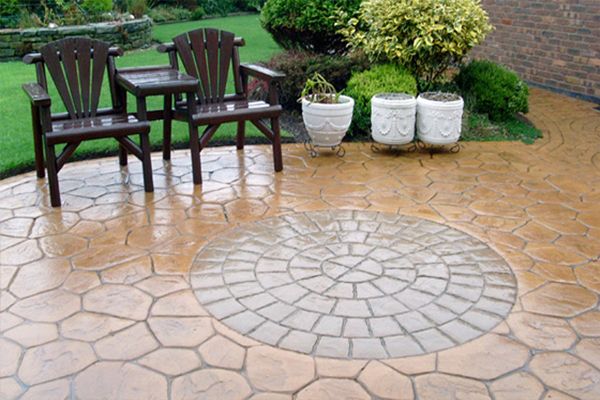 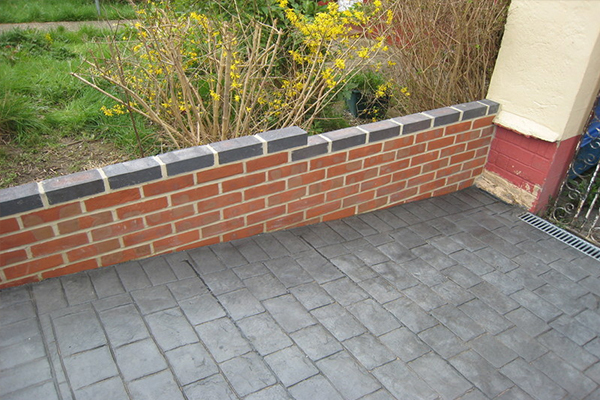 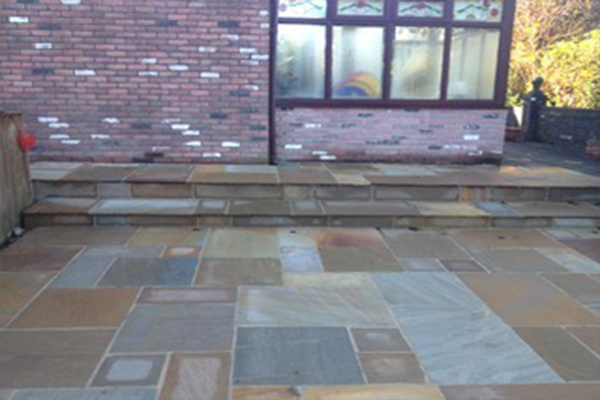 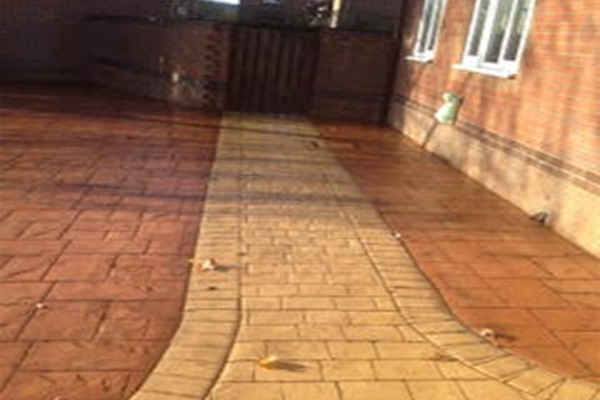 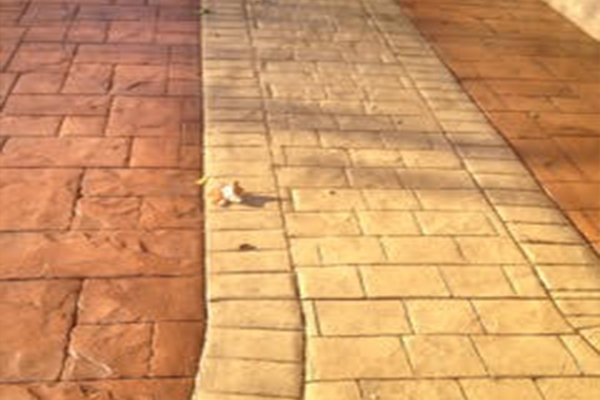 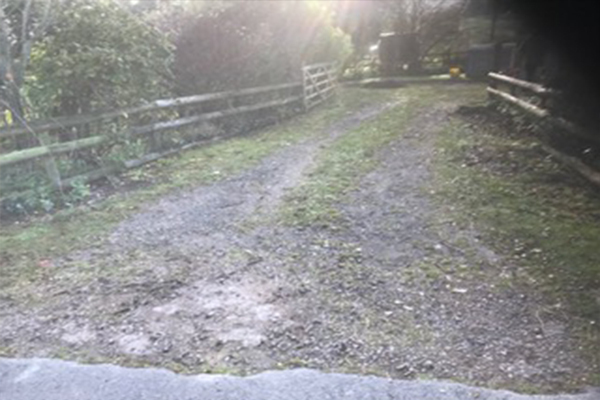 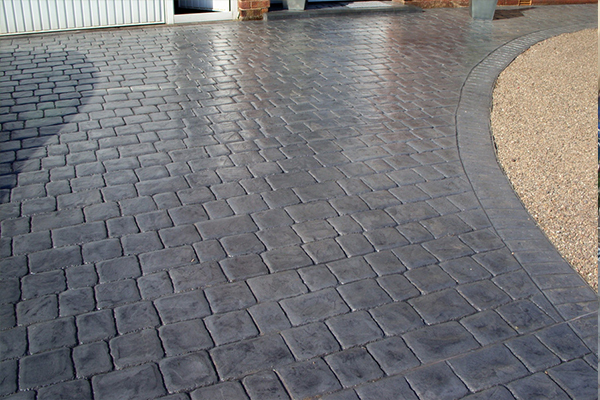 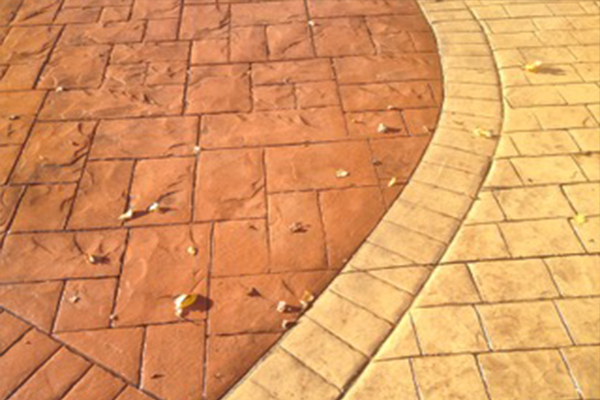 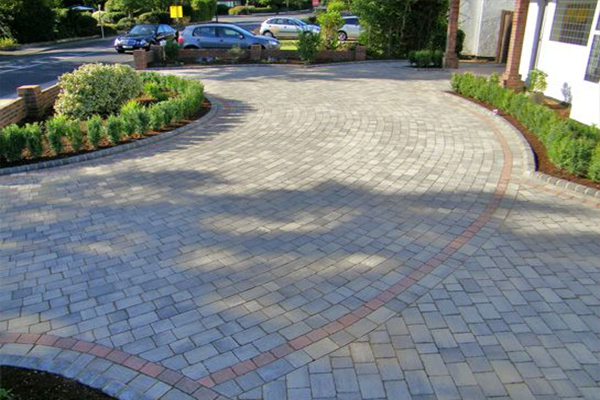 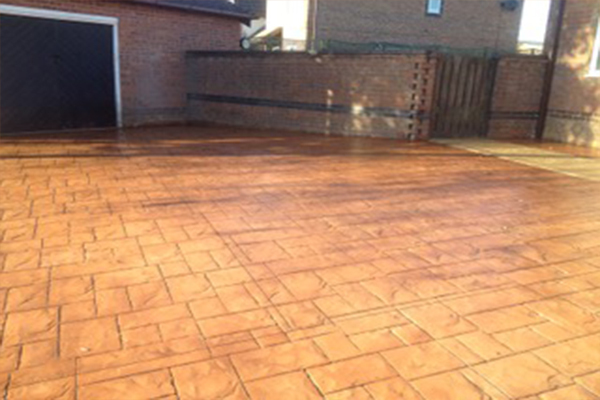 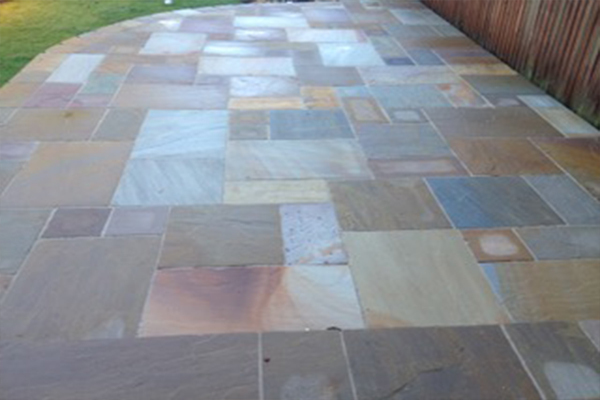 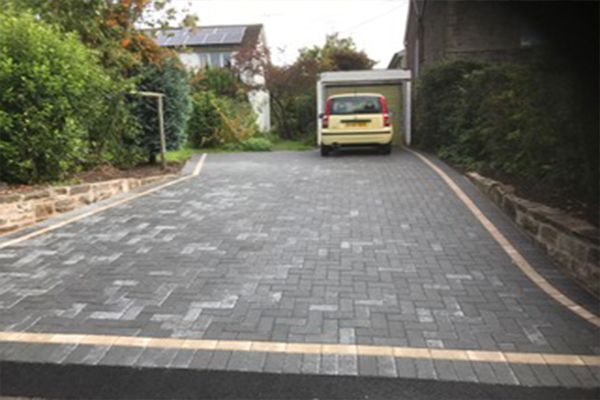 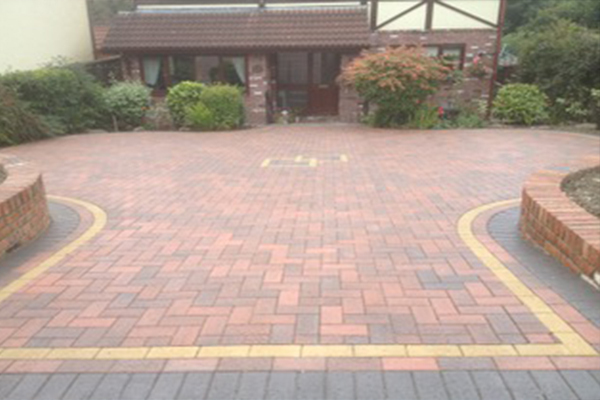 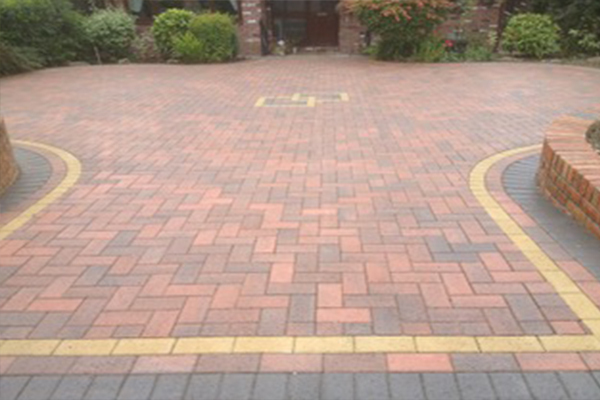 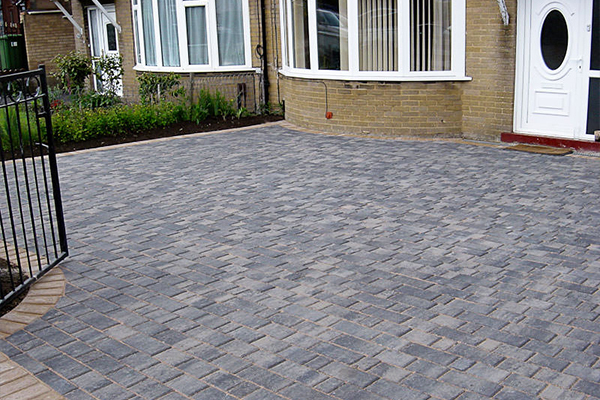 Here at Harlequin Driveways, we can provide a full portfolio to show you many completed projects and happy customers. 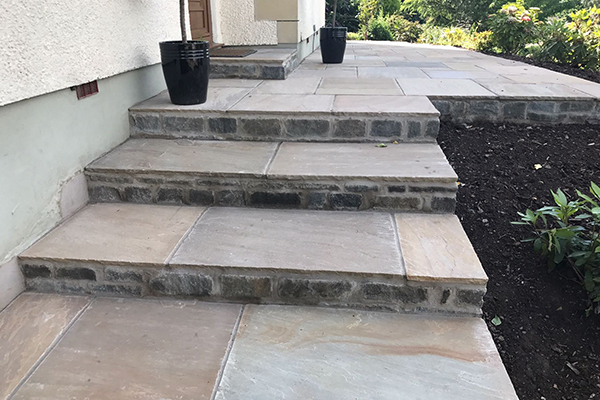 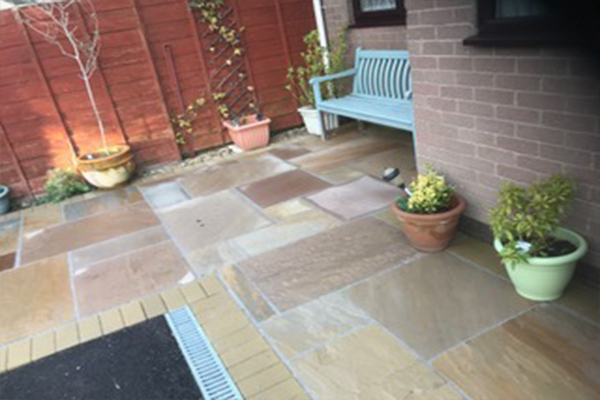 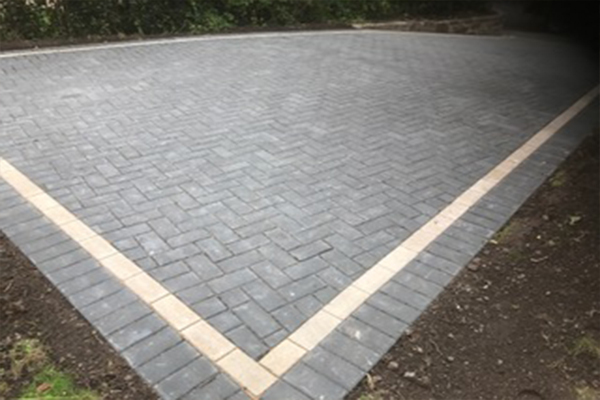 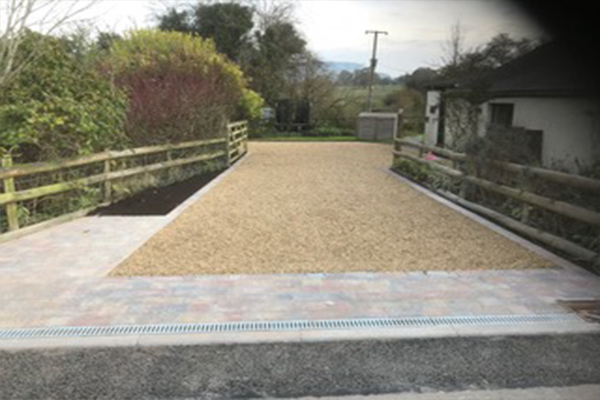 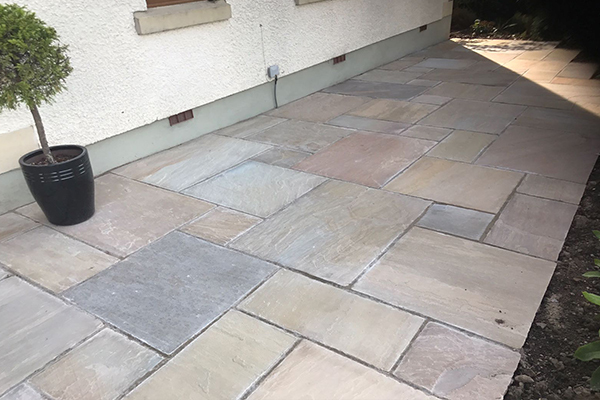 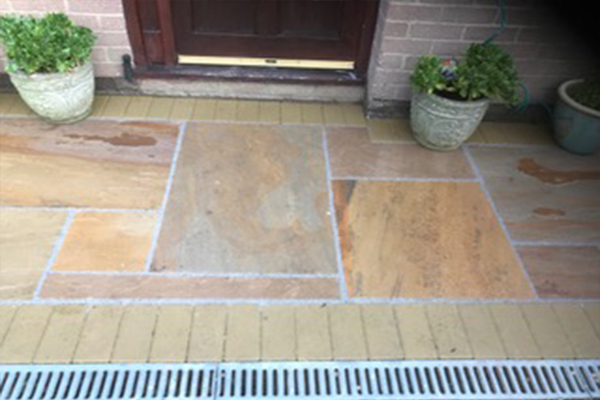 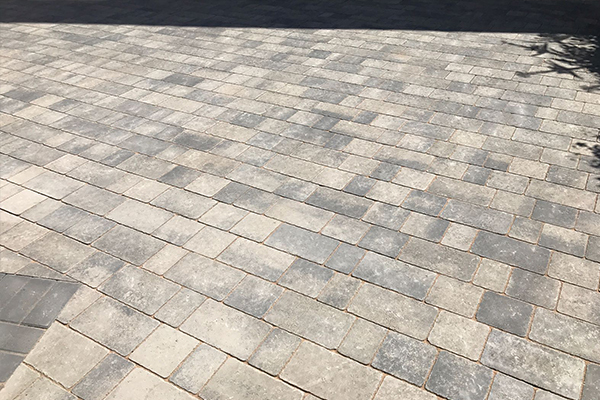 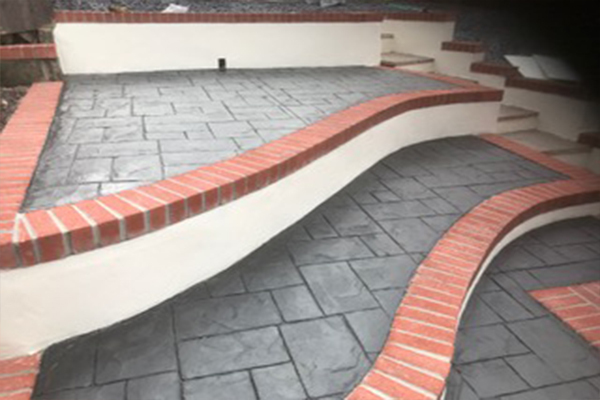 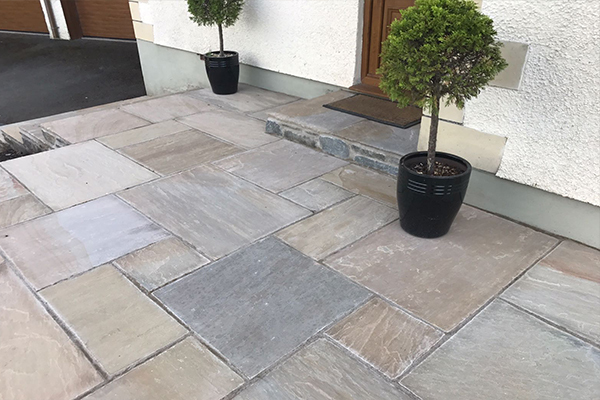 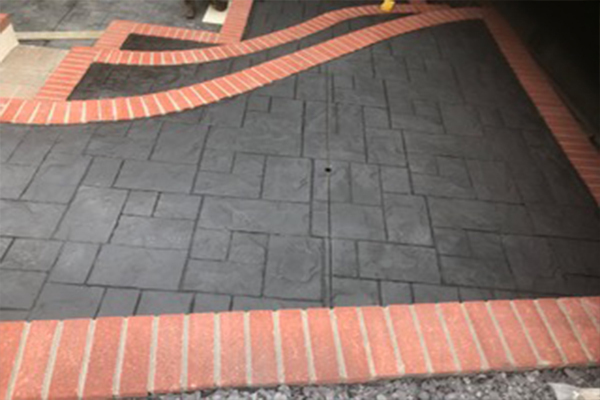 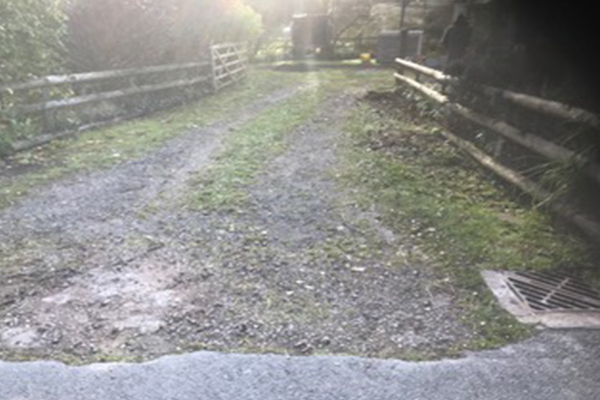 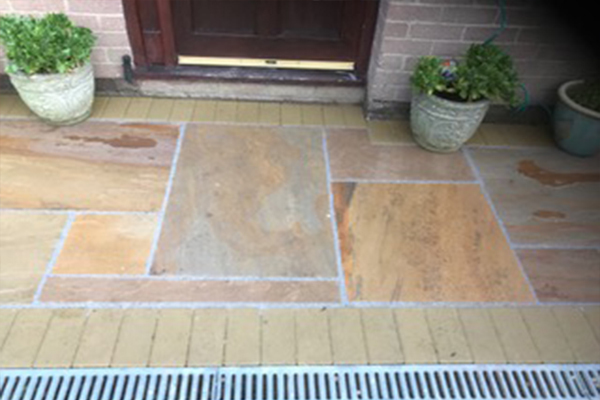 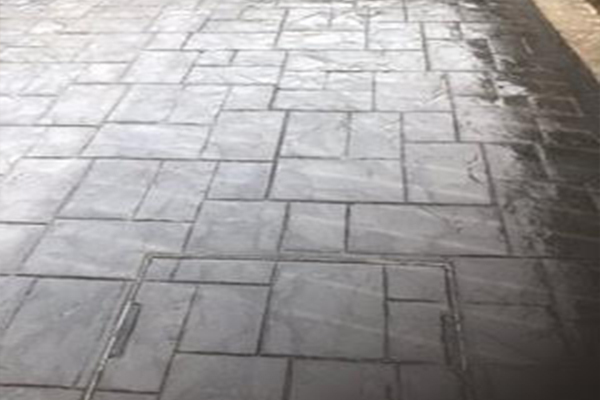 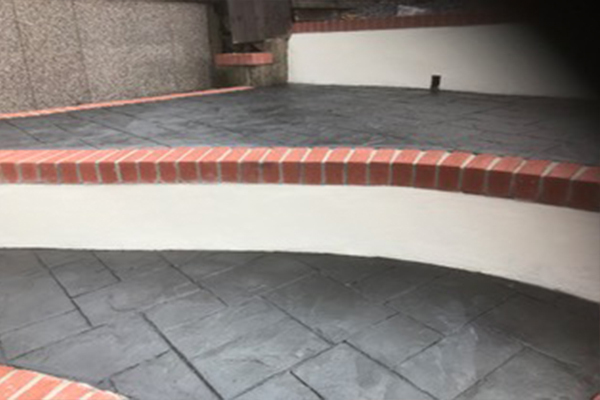 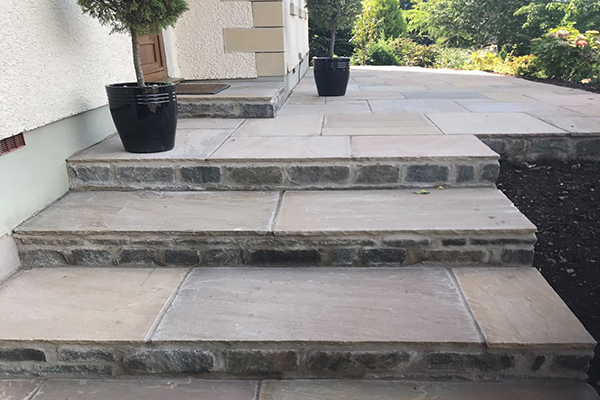 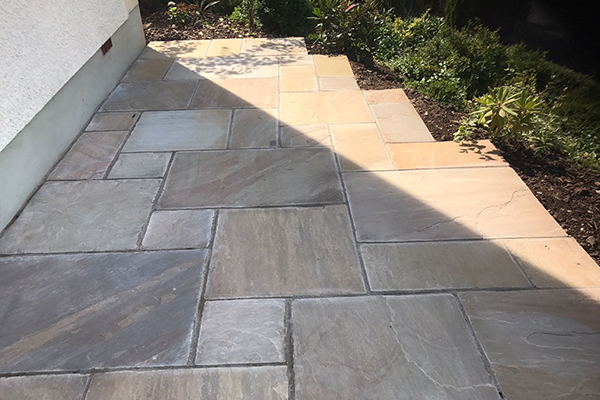 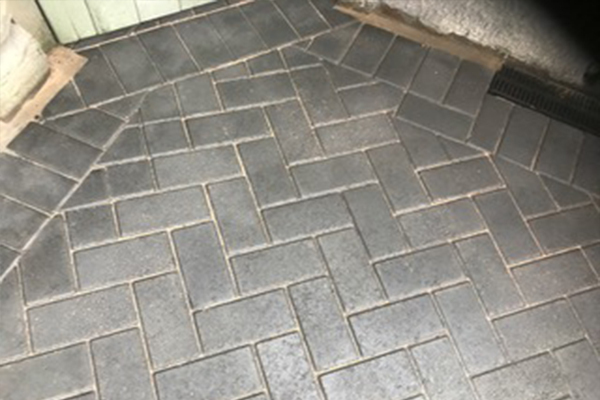 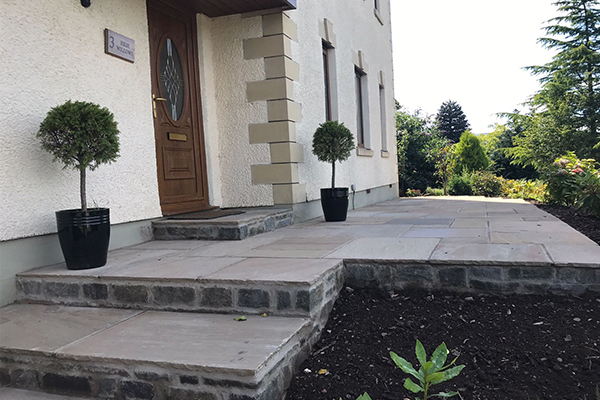 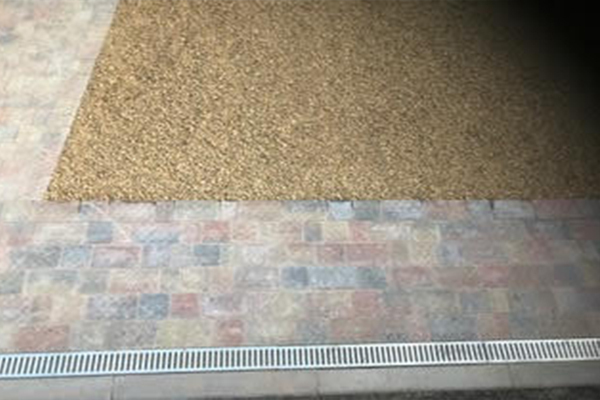 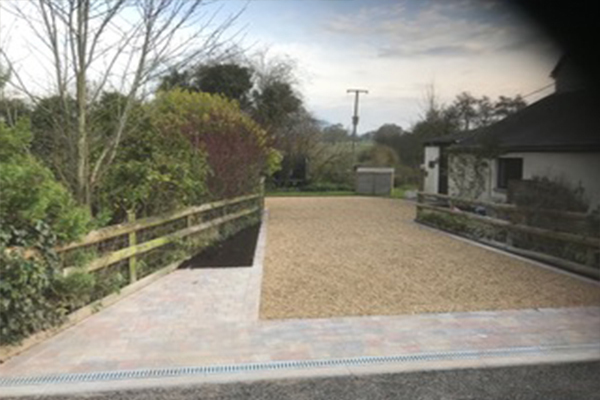 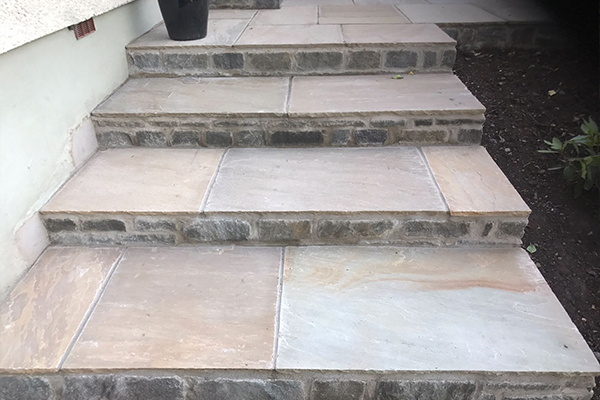 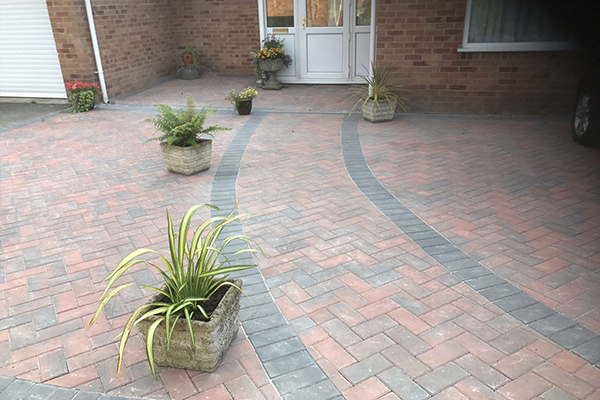 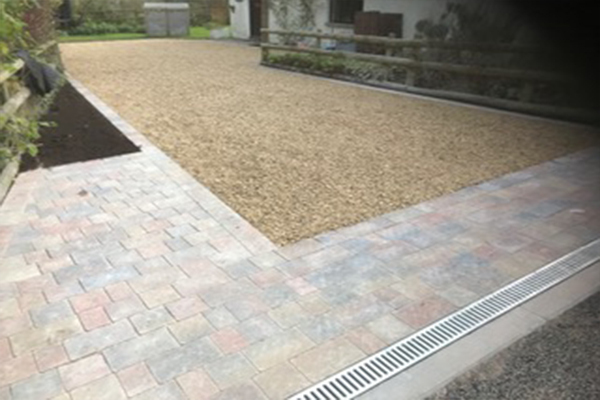 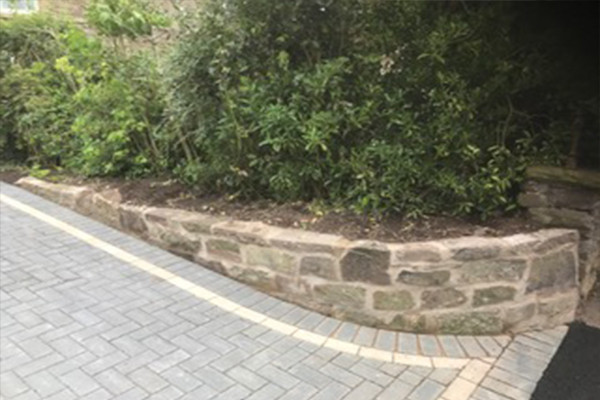 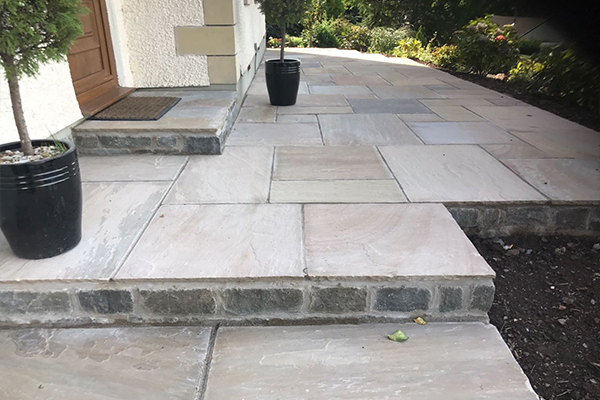 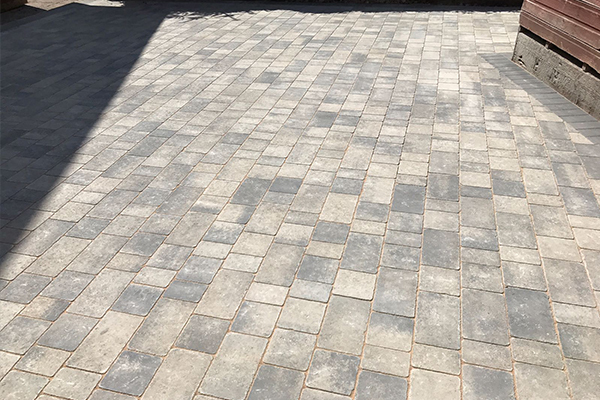 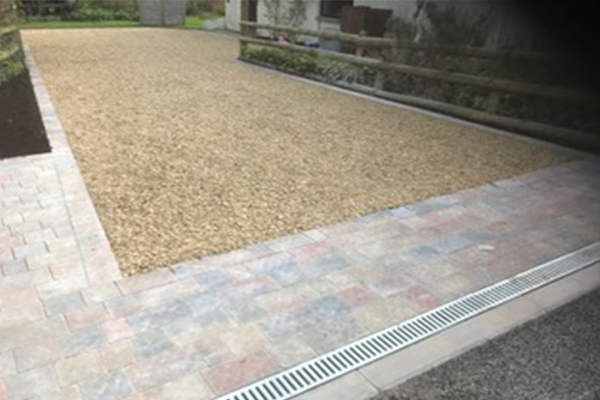 From Tarmac, Block Paving, Gravel and Imprinted Concrete Driveways to bespoke patios and paving, we can provide a tailored solution for all. 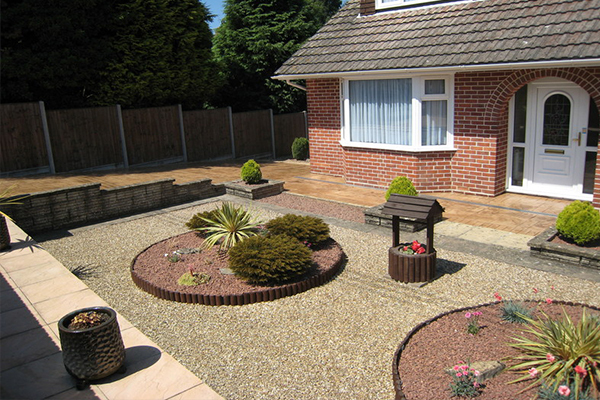 Please take a look at some examples of our work.